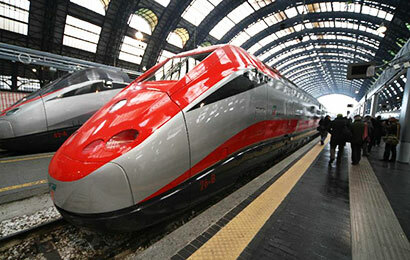 Worry-free transfer from Naples airport or train station to your hotel.
" There is a commuter train from Naples to Sorrento, but it takes ages. Limo transfer was much better an option." Naples is one of the most important Italian transportation hub with international airport, busy train station with fast Eurostar connections to Rome, Florence, Milan and Venice and ferry pier for connections to Capri and Ischia islands. The drive from Naples to Sorrento lasts about one hour and the scenic route takes you along the Bay of Naples towards the cliffis of Sorrento.